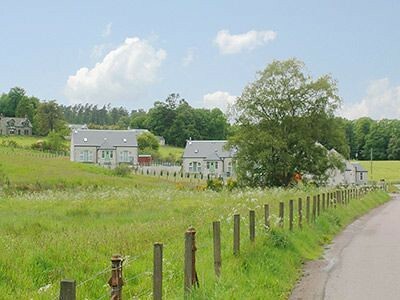 Speyside has one of the highest concentrations of whisky distilleries in Scotland and is a popular destination for whisky trails. 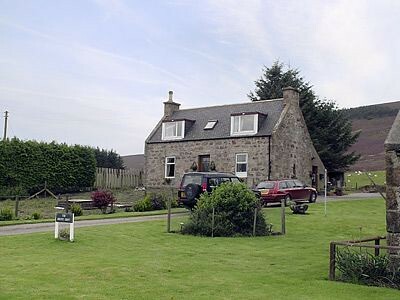 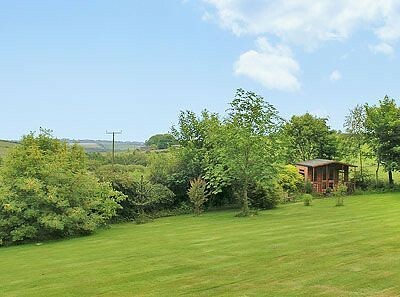 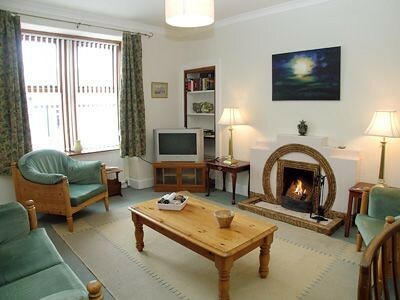 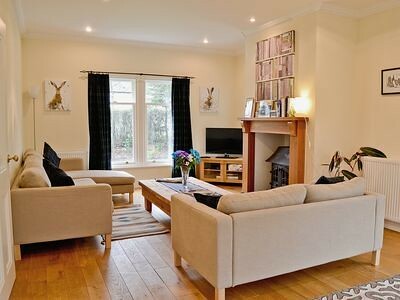 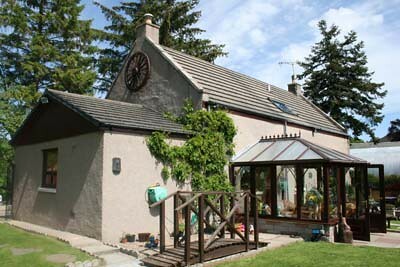 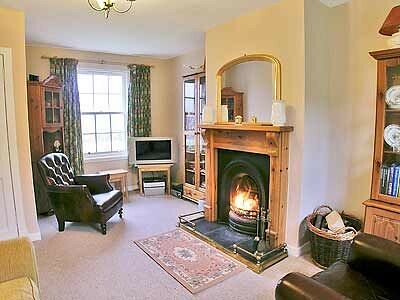 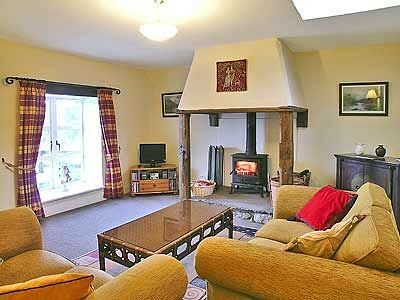 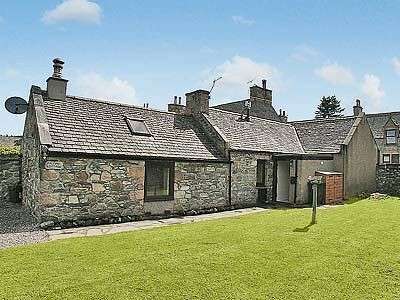 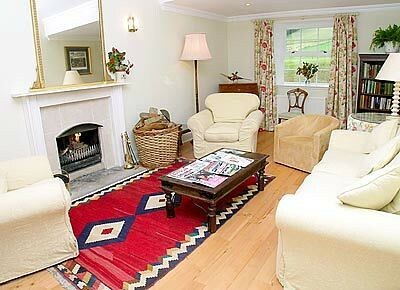 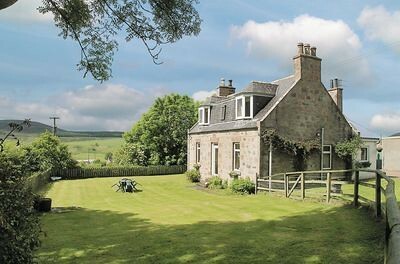 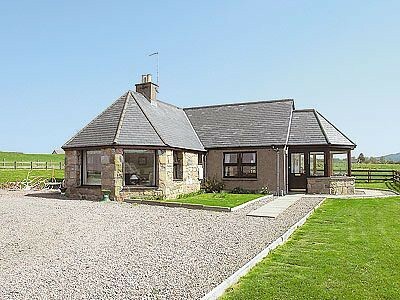 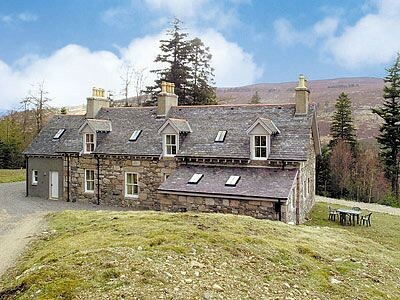 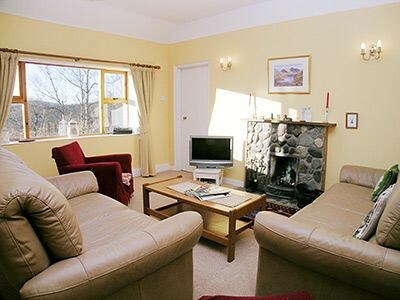 Speyside has many self-catering cottages that are concentrated mostly in the pretty countryside. 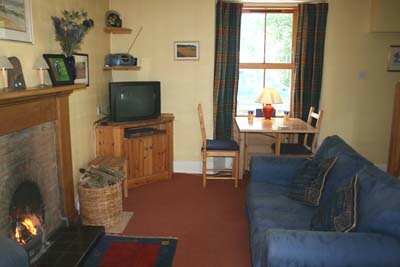 Well equipped with all the amenities, self catering cottages ensure a homely feel and a casual ambiance . 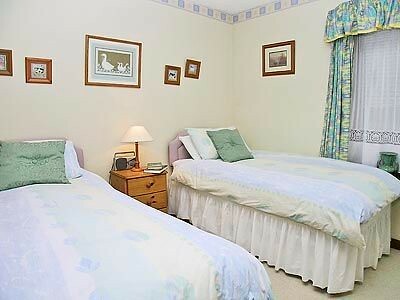 These are child friendly, and often have large open spaces unlike the restricted spaces of hotel rooms. 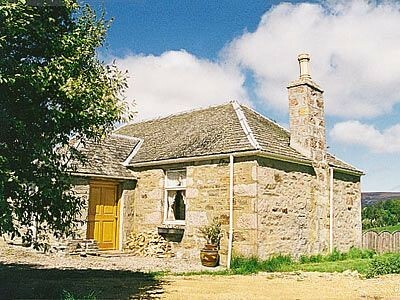 There is a range of options to choose from including self catering cottages, inns and apartments that cater to every need and budget. 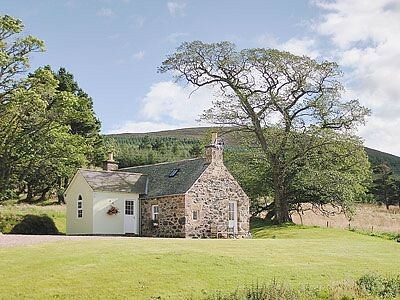 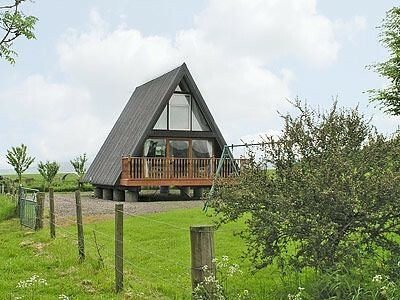 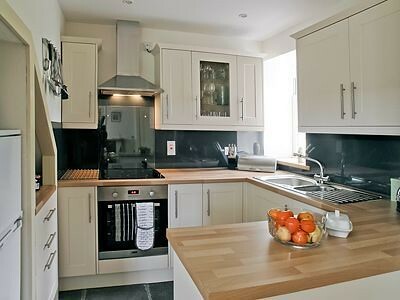 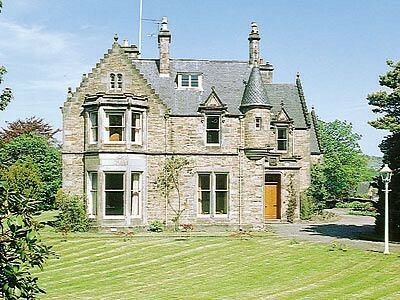 Selection of cottages and houses based around Speyside which are perfectly suited to visitors looking to spend some time visiting the distilleries and castles of the area.